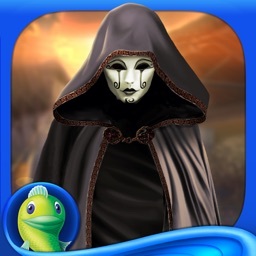 The kingdom of Nypha is in dire trouble, and you may be the only one who can save it. 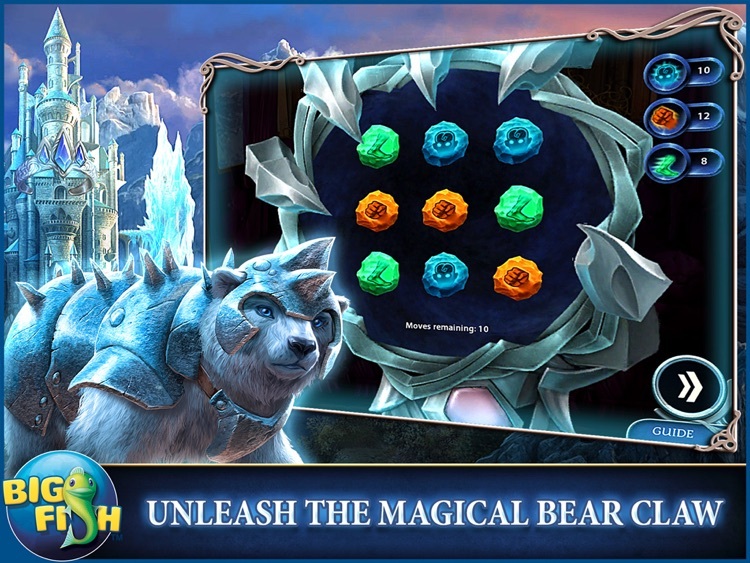 As a fire-wielding queen of the neighboring land, you’re summoned by a talking Polar bear to help save the princess being held captive by an icy force. 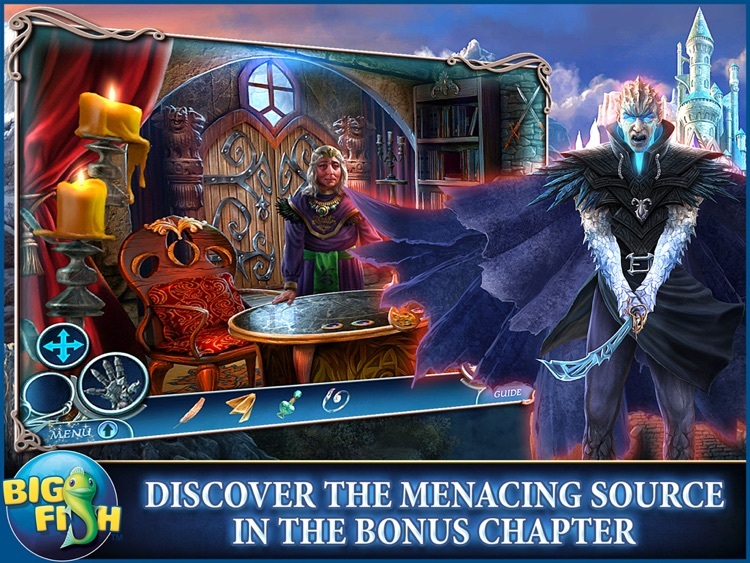 You must act quickly to rescue her and keep this danger from spreading to your own realm! 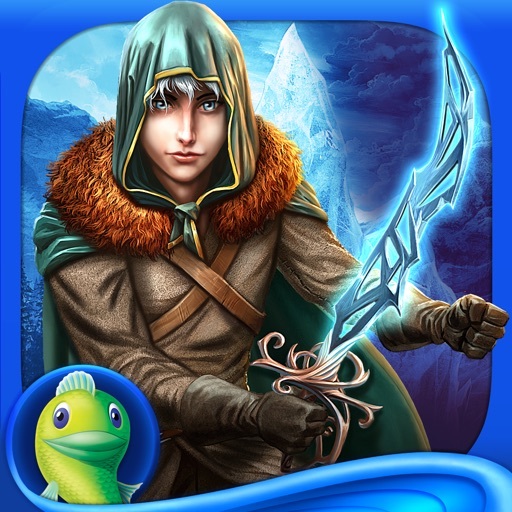 Travel through treacherous lands with the help of your trusted friends, and combine the forces of the Ancient Weapons in a fight for the survival of the entire world! 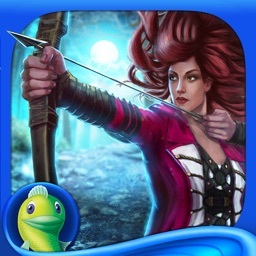 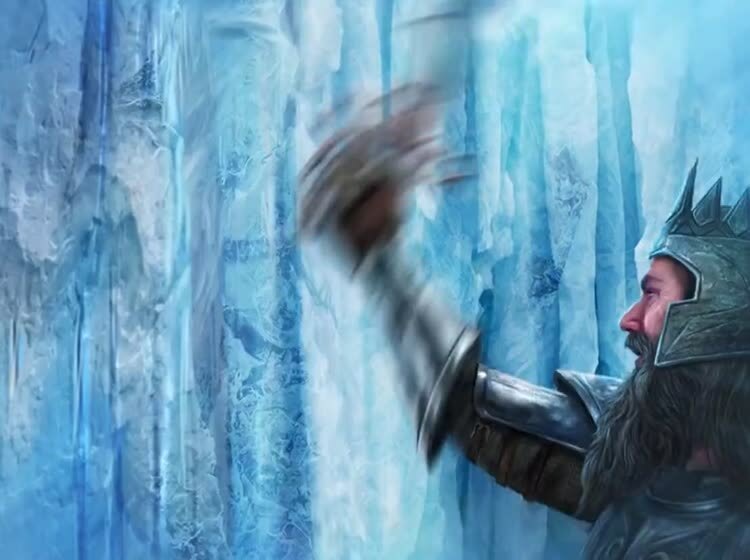 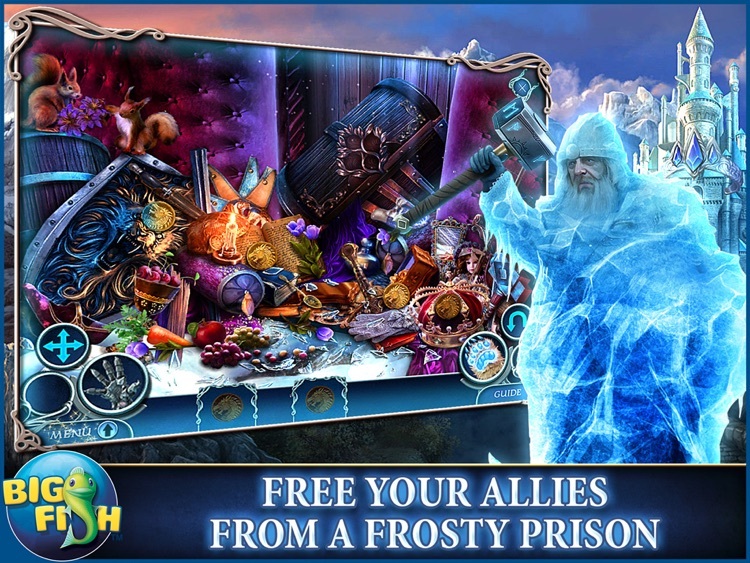 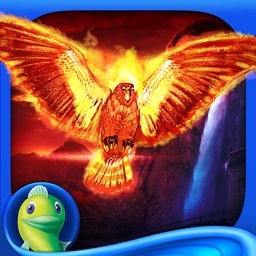 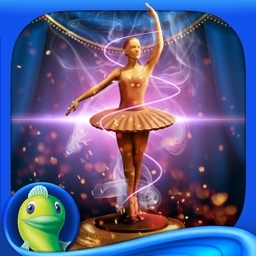 Melt your way through an array of icebound hidden object scenes. 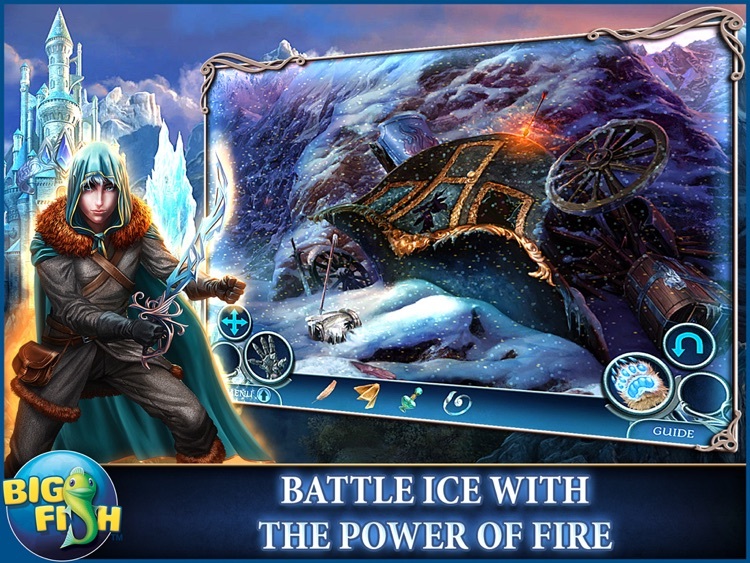 Use the special abilities of this artifact to solve chilling puzzles and enchanted mini games. 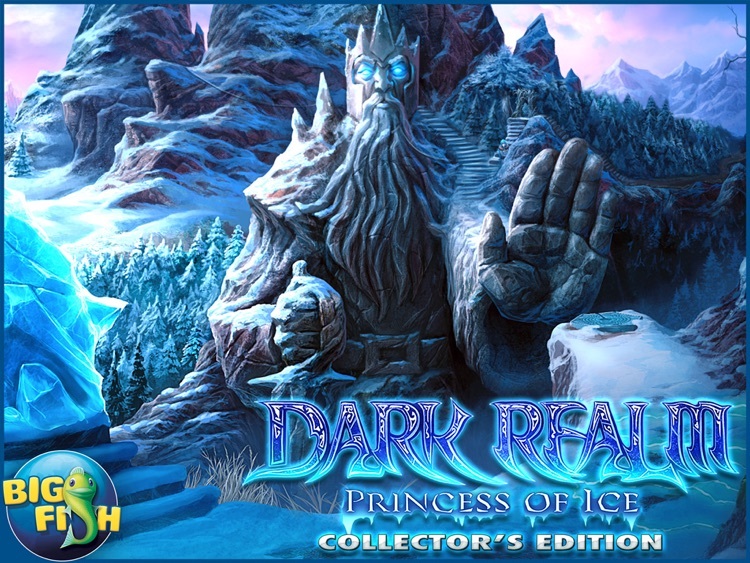 Find the origin of this frozen threat and enjoy additional Collector’s Edition exclusives including morphing objects, collectible crowns, and more!